Get to know below, why your laptop wont turn on! Did you just press the power button and your laptop wont turn on at all? No need to worry. In today’s article I have managed to find out some quick fixes for you through which you can easily locate the issue your laptop is facing. Not only finding the reason behind why your laptop won’t turn on but solving the problem too, all at home without spending any bucks for it! Troubleshooting your laptop that won’t turn on can be a bit tricky since it doesn’t allow you to remove the hardware. So you have to deal with the problem without involving the hardware fixing part. 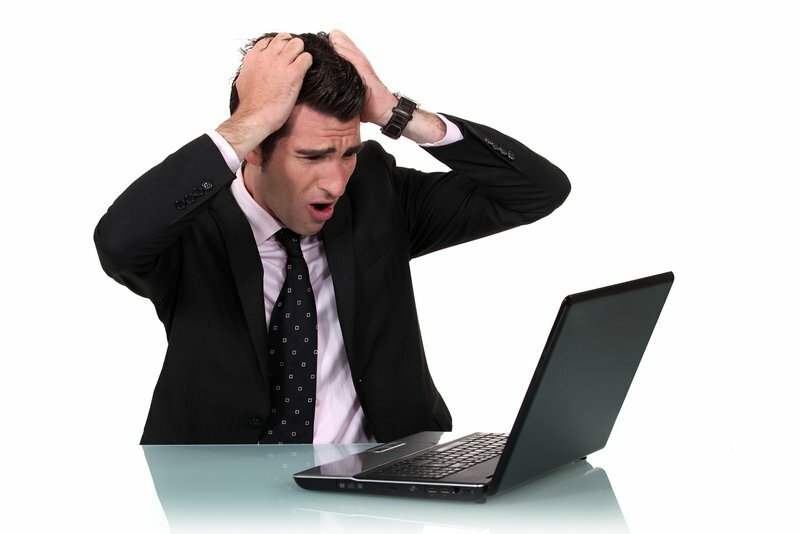 Mostly encountering a situation when your laptop wont turn on, at once strikes the thoughts of all your data being lost. THIS IS JUST A STEREOTYPE! Usually your laptop wont turn on because of some hardware issues and that hardware is not the hard disk drive, i.e. the storage box of your laptop. So relax and take a deep breath. This article would get you through all the fixes you can possibly make to troubleshoot this problem. I’ll recommend you to follow the procedure step by step to get your expected results. You need to check the power supply. Here you need to check your laptop’s battery condition as well as your adapter cable. First of all make sure that the adapter you are using is the right one for your laptop. Also, your adapter must be in a working condition and not blown out by the wrong voltage. Check the cables as well. Sometimes there’s no fault with the adapter but the cables disturb the connection. 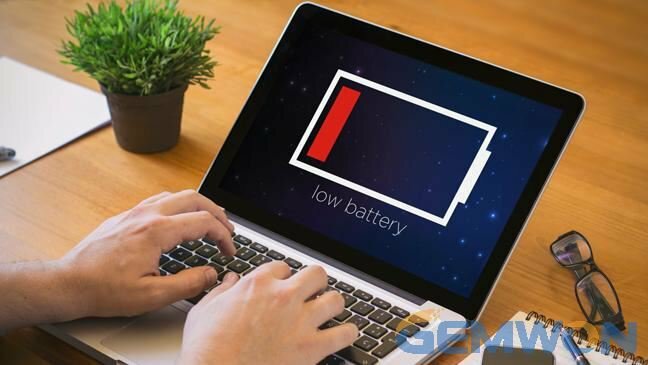 A laptop typically requires 16-20 Volts, any voltage higher than this range can damage the battery of your laptop badly. After making this certain that the adapter is fine, correctly plugged in and current can be detected in the wires; connect the AC power cable. At this point wait for 5 minutes atleast. If your laptop turns on successfully, the fault was with the dead battery. If it’s still not working proceed to The second step my friend! Try connecting your laptop to an external projector monitor. If the power LED turns on and the fans start producing whirring sound, turn off the lights and observe the laptop’s screen. You might either see a faint image or no image at all. If this is your case, your screen-inverter is damaged and needs to be replaced. However this is not an easy job if you are not good with the screwdriver. 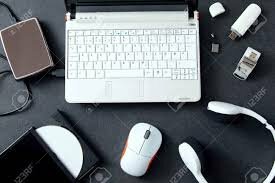 I’ll suggest you to get it done by an expert who might also help you finding the right replacement tool for your laptop. THIS CASE IS TOO SCARY. Your whole LCD panel could be faulty here. Replacing the panel costs almost near to buying a new laptop for yourself. Don’t worry this is the most rare case and, I’ll pray you don’t get to face it ? 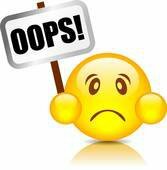 Inserting a Flash drive or an external mouse connection to your laptop may also be a cause of the problem why your laptop wont turn on. This happens when such external sources create a panic for the operating system and end up creating an unnecessary booting issue for your laptop. Don’t forget to check the Compact Disk Drives too, they may also be contributing to the issue. Even if your laptop wont turn on, you can still boot in the safe mode. Press the F8 button for half a minute. 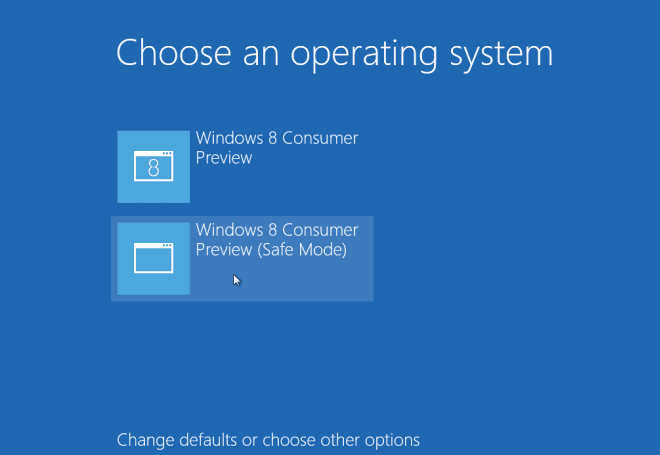 You will see a menu having an option to boot in the safe mode. Once you enter the system’s safe mode you would be able to undo any recent changes you made that took your laptop to such a stage. You need to recognize any such installed programs, drivers or unsecure sites data that created the trouble. After performing the safe mode tasks, restart the laptop and try turning it on the normal way. If you are sure that your laptop was fully charged before, try draining the battery. 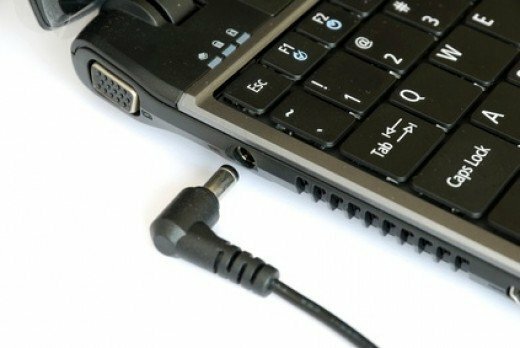 Disconnect the power cable and leave your laptop the same way for an hour or two. You might observe the laptop getting hot. If you want this to be a quick procedure you have to do a little of hard work i.e. removing the battery completely. Safely remove the battery and then hold down the power button for atleast thirty seconds. Now plug the AC Adapter back, without replacing the battery. Again try turning the laptop on. Fingers crossed! I hope this works. Still your laptop wont turn on after passing through all the checkpoints? Alas! Your laptop’s hardware has the problem. To replace the faulty hardware, you now need to take it to a computer repair shop and get the issue fixed. This would definitely fix the problem. Some frequently asked questions for you! Why won’t my laptop turn on even when plugged in? If you laptop doesn’t turn on even when plugged in, it might be experiencing a fault in either the battery or the motherboard/ RAM. What do you do if your laptop screen wont turn on? This condition is called the black screen of death and it can be easily repaired. For this you have to first unplug the laptop, then shut it off and remove the battery and then finally press and hold the start button for atleast 60 seconds. Increase the duration to a couple of minutes if the first trial doesn’t work. Should laptops be left plugged in? As soon as a laptop’s battery has a 100% charge, it obviously stops taking any more of the energy. The excess energy is transferred to the laptop’s power supply and not the battery. So no problem keeping it plugged in. Depends upon your usage, but most batteries last for a period of 1-2 years having an average of around 400 recharges after which they start loosing capacity. Is it bad to use laptop while charging? No, but it may cause the laptop to get hot quickly and hence generate a lot amount of heat.